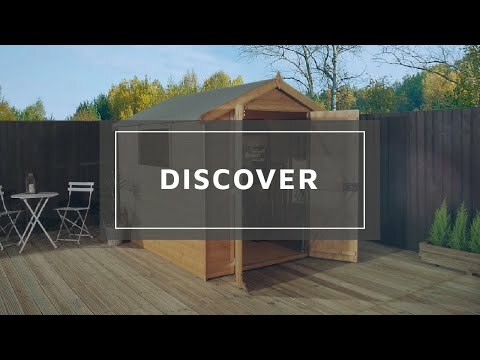 The 7 x 5 Waltons Groundsman Tongue and Groove Apex Garden Shed is the perfect garden building for buyers wanting storage space in their garden that offers superb value for money. 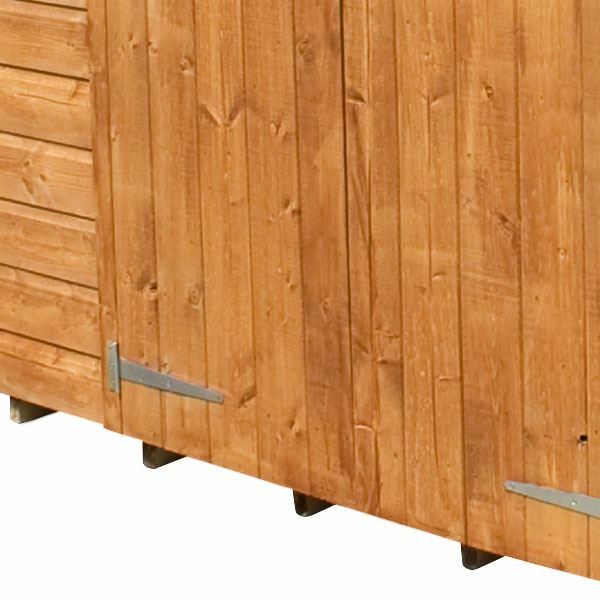 This wooden shed is manufactured from high-quality tongue and groove timber; this provides a professional finish that defends against water ingress. 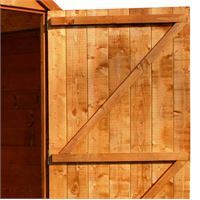 The 2” x 1” wooden frame provides a sturdy support for the cladding, making this wooden shed robust and durable. 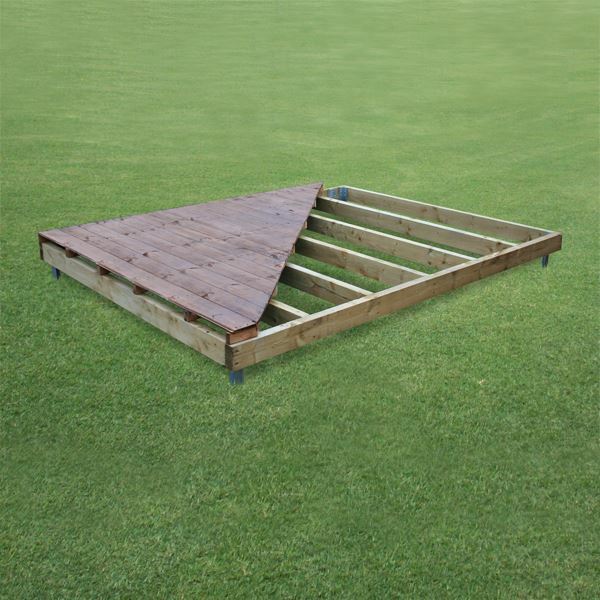 The floor has been crafted from 9mm thick solid sheet board to create a sturdy base that is ideal for storing garden items such as lawnmowers and tools. The apex roofline is a classic style that has the added benefit of aiding with water drainage, essential for protecting the roof. 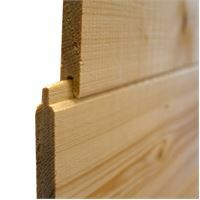 Sand felt is supplied with this building to further defend the timber against rot. This shed utilises styrene glazed windows, which can be fitted on either side of the building during construction. The added benefit of styrene glazed windows is that they are 100% shatterproof, making them a safer alternative to traditional glass. 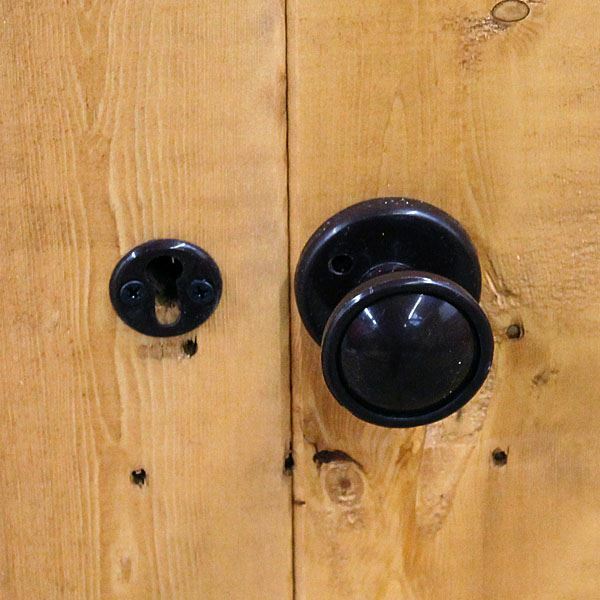 The double door design provides greater convenience when storing larger items because of the wider entrance. Our Reply:Good morningThank you for leaving your feedback, it is good to know that whilst you have not yet assembled the building you are pleased with the quality of it. Wishing you all the best with the construction. 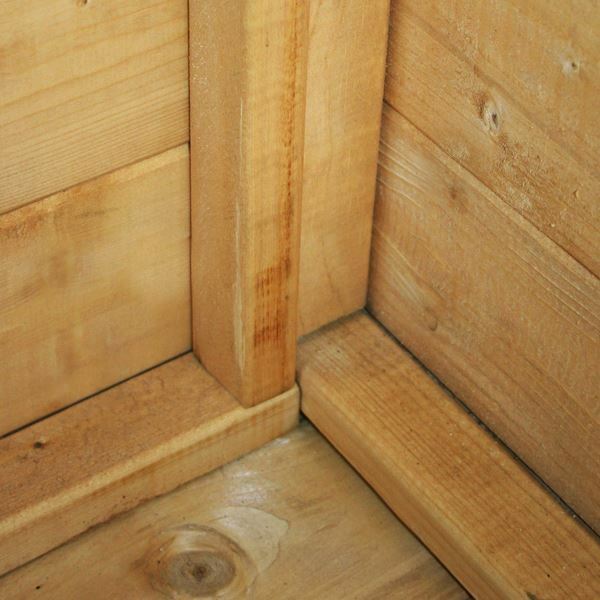 Fantastic to know your Groundsman Tongue and Groove Apex Garden Shed was good quality and that you'd recommend our upgraded roof felt and floor bearers. Thank you for recommending us! 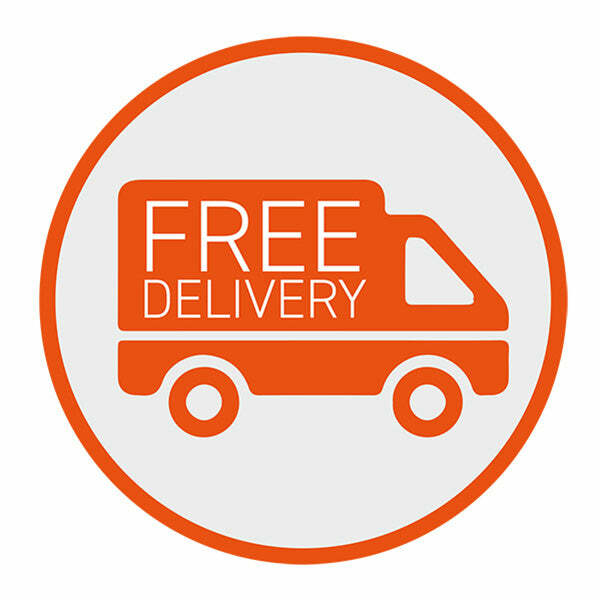 We hope you enjoy using your Waltons Groundsman Tongue and Groove Shed. Thank you very much for your great feedback, I hope you enjoy your new groundsman building for many years to come. I am so pleased to know that you are happy with the design and quality of your tongue and groove shed and that assembly was straight forward. Thank you again for taking the time to provide us with your much appreciated feedback. Review:I feel it's a good shed with good timber quality giving a superior shed . Let down by the rubbish felt waterproofing and as it is a key element to its longevity I replaced it with a elastomeric bitumen polyester roof covering . 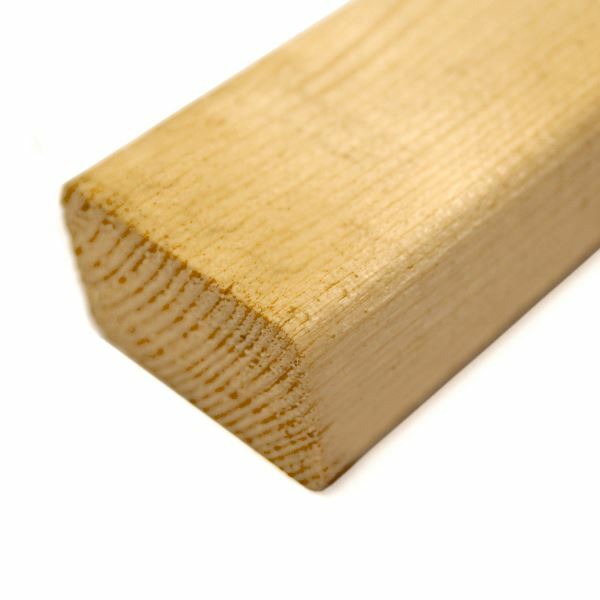 Review:I ordered extra floor supports and they have made the floor feel firm not bouncy. I am glad you are happy with your tongue and groove shed and the extra floor support kit purchased. Thank you again for your feedback. Review:The parts hadn't been assembled accurately which meant erecting the shed took longer than it need have done.